Martin Litton, one of America’s giants of conservation, passed away November 30th. He was 97 years old and he stands alongside David Brower as one of the most influential persons in the modern-day environmental movement. Martin was an accomplished writer and photographer and he served for many years as editor of the popular Sunset magazine. He served on the board of directors of the Sierra Club for more than a decade. In the 1960s the Bureau of Reclamation had planned to build two major dams in the Grand Canyon. The bureau was nearly ready to start pouring concrete when Litton and Brower took on the battle to stop that insane scheme – and won. In addition, Litton was largely responsible for saving the redwoods from rampant logging and to help create both a Redwoods National Park and a separate state park in northern California. There were numerous other places that Martin was influential in saving, among them Point Reyes National Seashore. 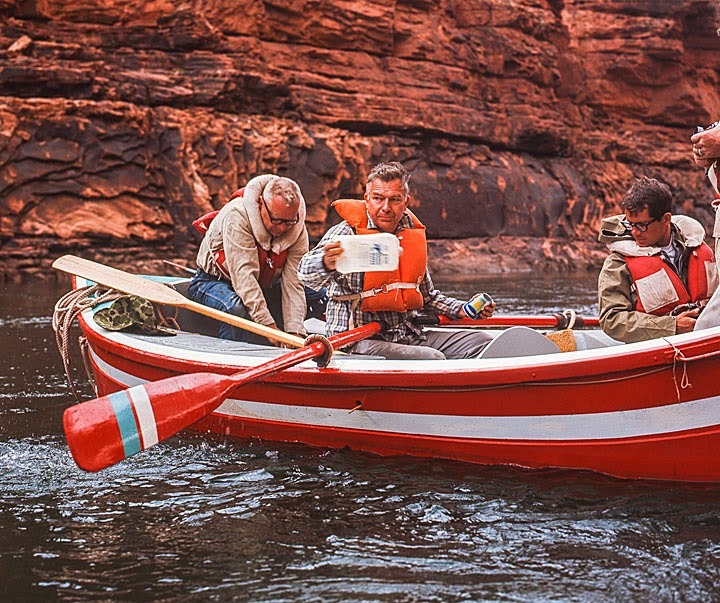 I had the privilege of making a trip down the Colorado River in Grand Canyon with Martin in 1968. 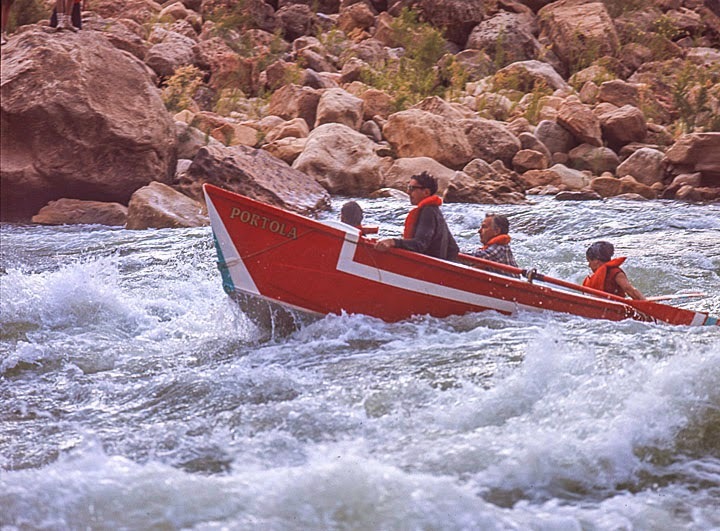 He was an expert river runner and now holds the record of being the oldest person to row the Colorado River’s fearsome rapids. He was 87 when he did that. He was also an accomplished (and fearless) pilot and I once watched in awe as he easily and flawlessly landed his Cessna 195 on a short and dangerous airstrip in the Salmon River gorge in Idaho. Once, when I was still a nuclear physicist, I was sitting in my office out in the desert of Idaho and had a phone call from Martin. Excitedly he told me about a new book that had just been published. For almost 40 minutes he read me excerpts from the book. The year was 1968 and the book was called Desert Solitaire by Edward Abbey. The book went on to become a classic in conservation and literary annals and Martin became good friends with Abbey. I was privileged to spend time with Martin and his equally energetic wife Esther this past April at his home in Portola Valley while doing a video interview with him. He was still as passionate about saving wilderness. 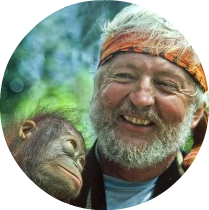 His video is now an important archive of wisdom and knowledge on conservation. The world will miss him, but his legacy will live on.